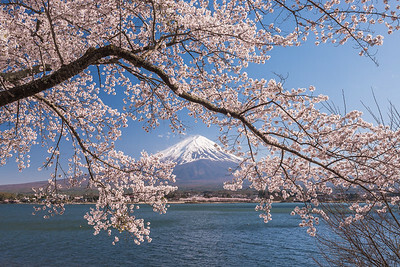 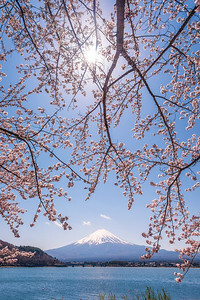 Mt Fuji as seen through a branch full of cherry blossoms on Lake Kawaguchiko in Yamanashi Prefecture, Japan. 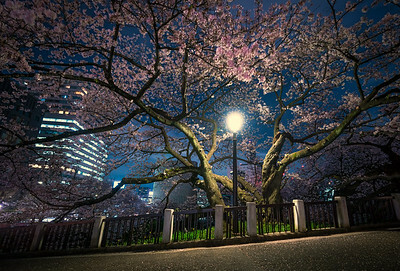 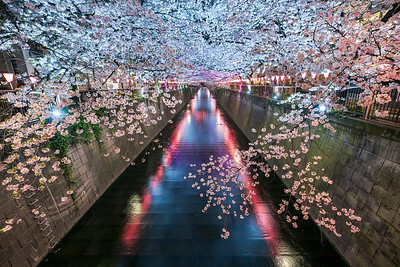 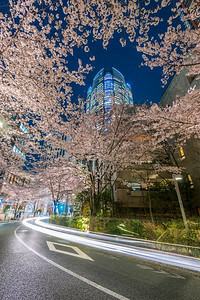 A cherry blossom tree lit up by a street light at Chidorigafuchi, Tokyo. 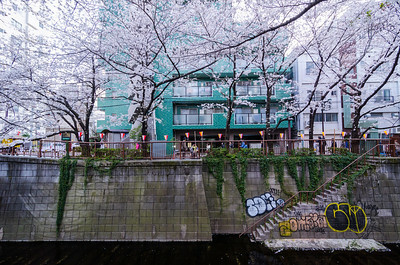 Cherry blossoms at Nakameguro, Tokyo lit up at night during the spring. 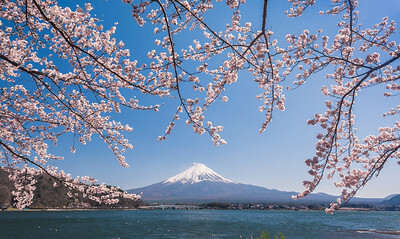 Cherry Blossom (sakura) branches hang over Mt Fuji in the spring at Lake Kawaguchiko. 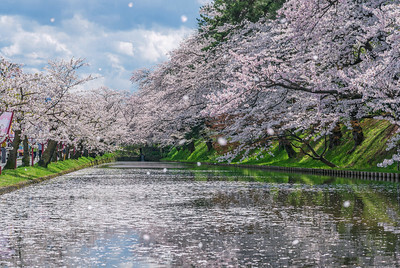 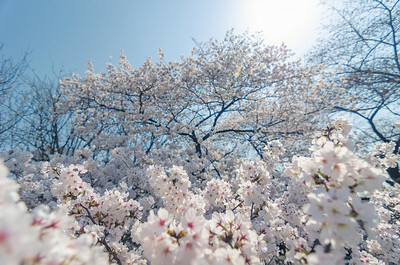 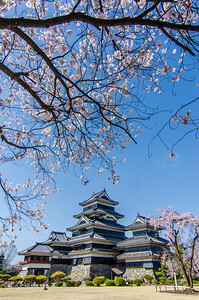 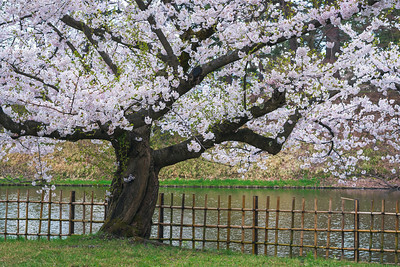 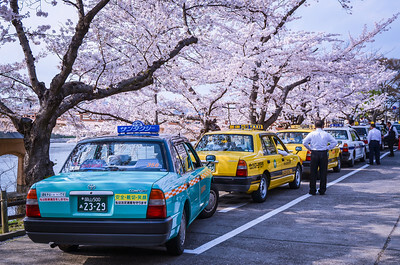 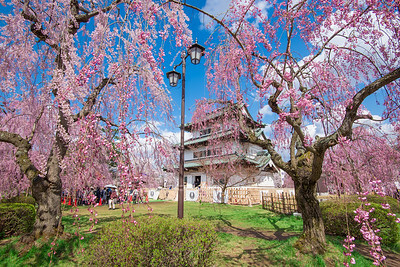 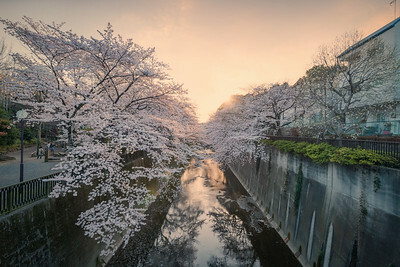 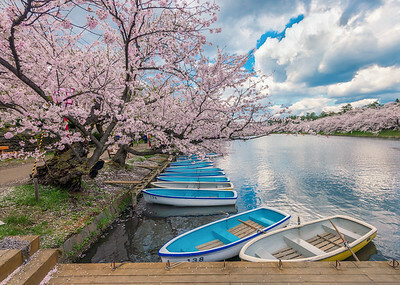 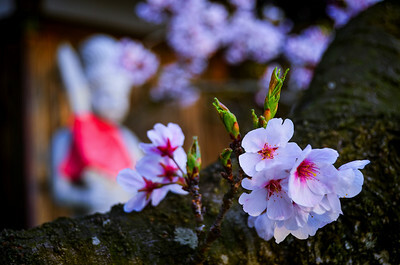 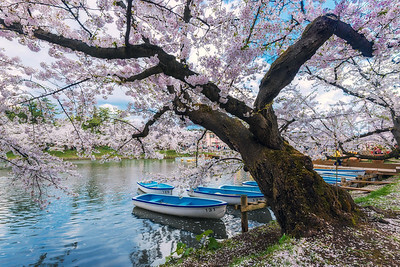 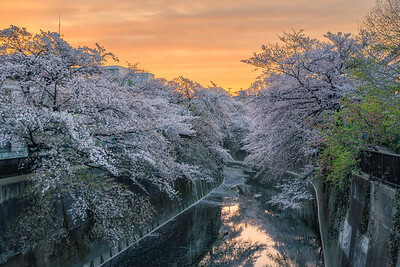 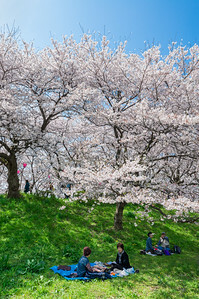 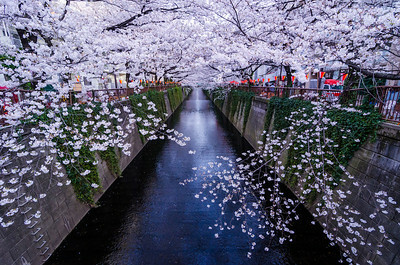 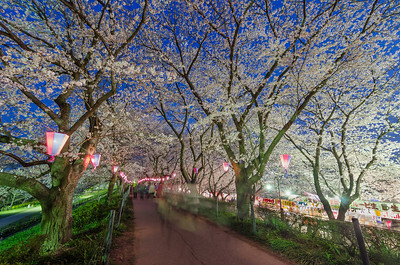 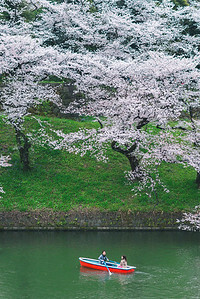 Hirosaki Castle Park is famous for its abundance of beautiful cherry blossoms. 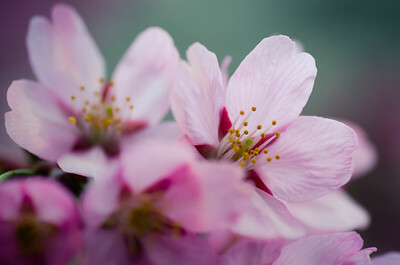 With many varieties of blossoms around the park, it makes for a spectacular display each spring. 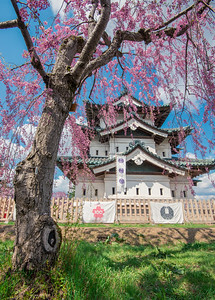 The history and surrounding scenery, combined with the blossoms, are a stunning sight unique to Aomori Prefecture. 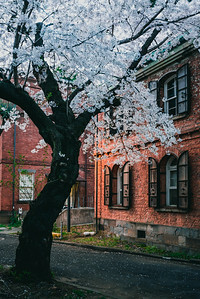 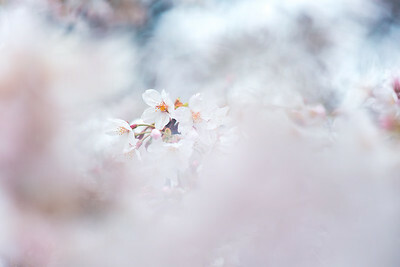 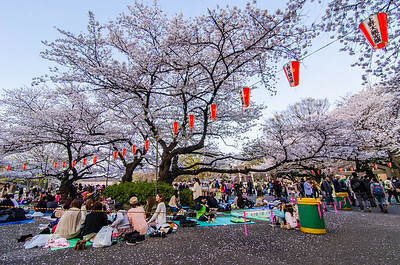 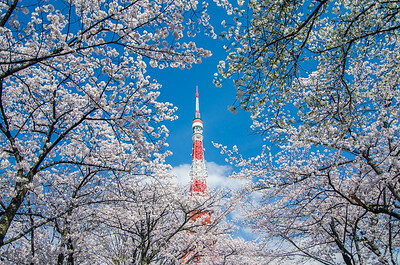 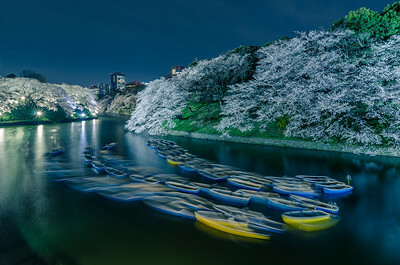 The cherry blossom blizzard (called sakurafubuki in Japanese) is a special display that occurs towards the end of cherry blossom season. 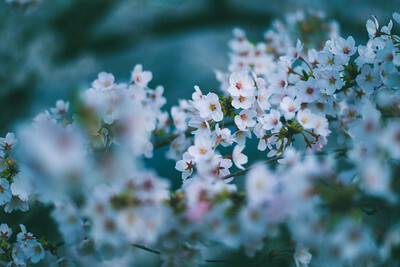 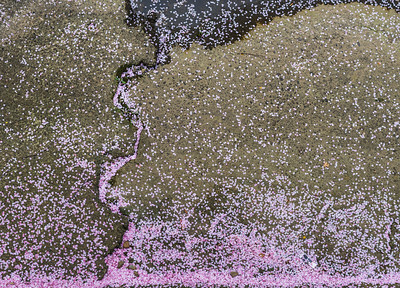 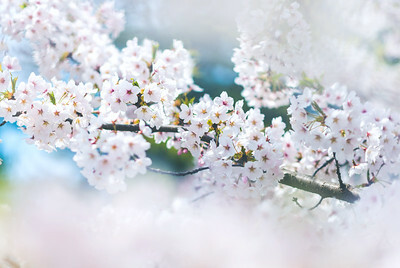 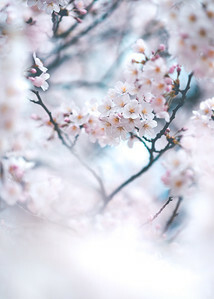 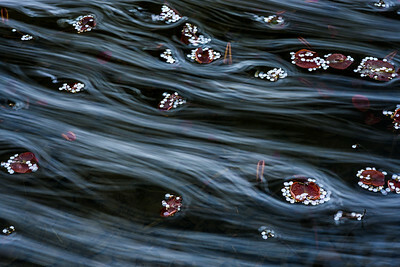 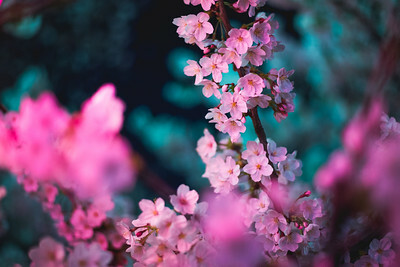 As the petals weaken, they blow off of the trees and float through the air like snow. 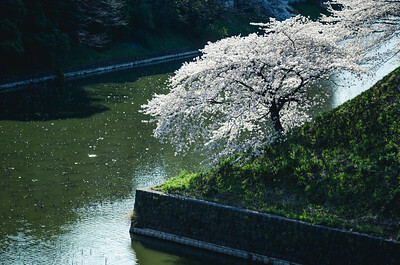 It's a beautiful sight, especially at a place at gorgeous as Aomori Prefecture's Hirosaki Castle. 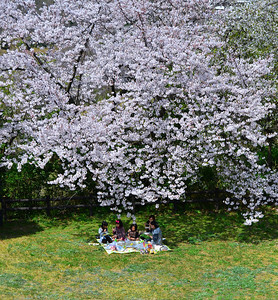 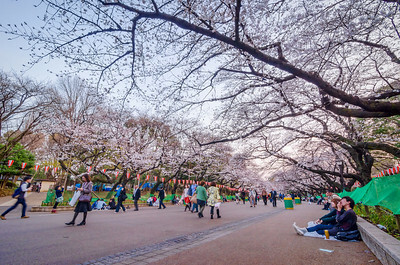 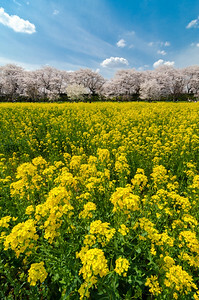 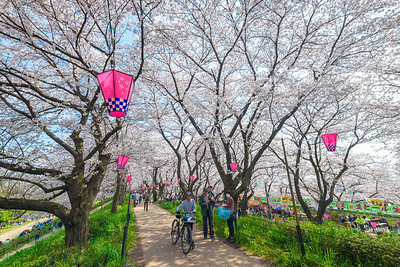 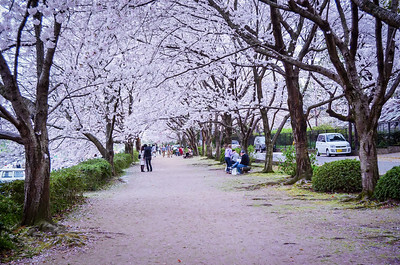 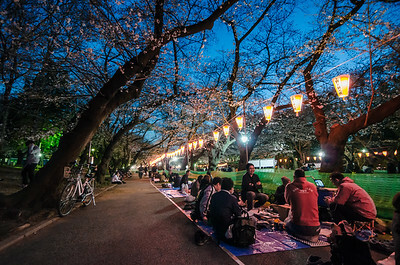 Ashino Park (Ashinokoen) is a natural park in Aomori Prefecture with lots to do and see any time of year, but it really comes to life in spring when the park's many cherry blossom trees bloom. 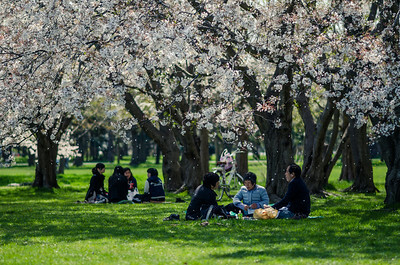 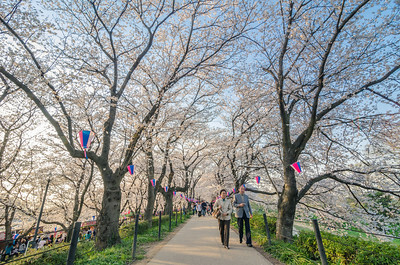 All around the park, these flowering trees bring people for picnics, festival food, and much more. 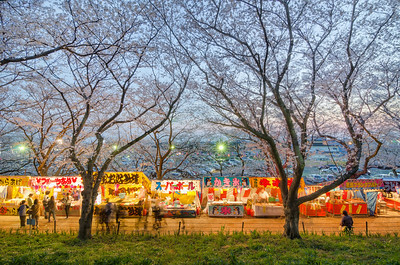 The adjacent train station is a great sight for train lovers, especially during this incredible season.